Laura McAlpine is Labour’s prospective parliamentary candidate (PPC) for Harlow and the Villages. 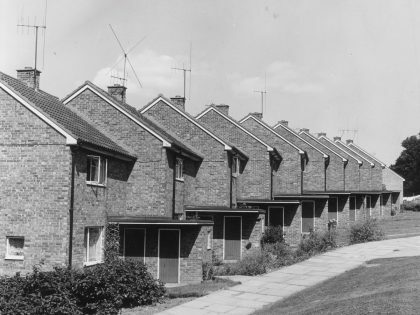 After the Second World War, Labour built Harlow’s new town as a haven for working-class life. If we are to win it back, we need to show the same ambition for its future.